We barely think about it, but the air in our homes is polluted, and can harm our health. But more and more studies show that some plants can reduce domestic pollution, neutralizing harmful volatile organic compounds (VOC) present in many products that we use in our homes. We find them in cleaning products, paints, in smoke, in the furniture and often make the indoor most polluted than outdoor’s air. Indoor air pollution causes several health problems, ranging from simple irritation to headaches, asthma up to be able to damage the liver or the lungs. The plants represent a simple solution to this problem, and some are also suitable for those who do not have a green thumb! Let’s find out some plants that help to make the air cleaner and our home safer. 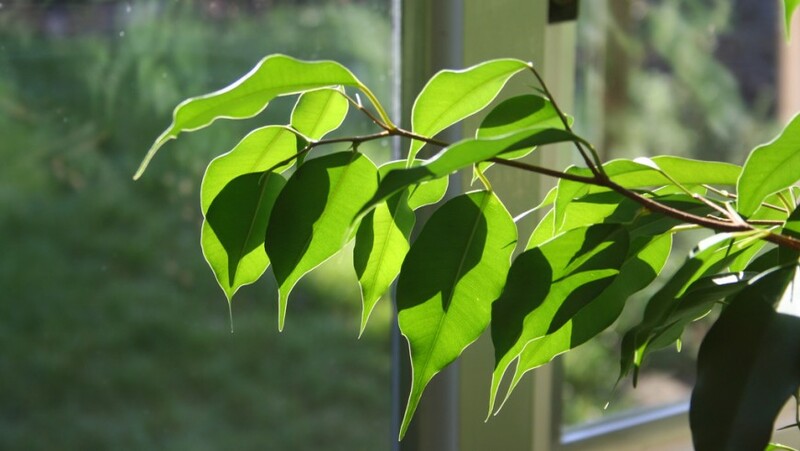 It is already a widespread plant, which is able to filter out many pollutants, such as formaldehyde. It needs careful treatment, but it is a long-lived plant that make better in any case your decor. 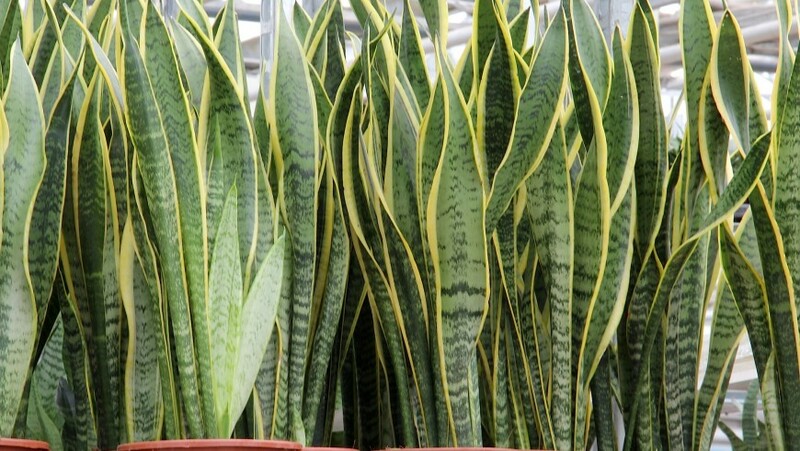 Also known as mother-in-law tongue, it is one of the most efficient plants for purifying indoor air due to its ability to filter various substances. It does not need a lot of light, so it can be held in different rooms, including the bathroom. 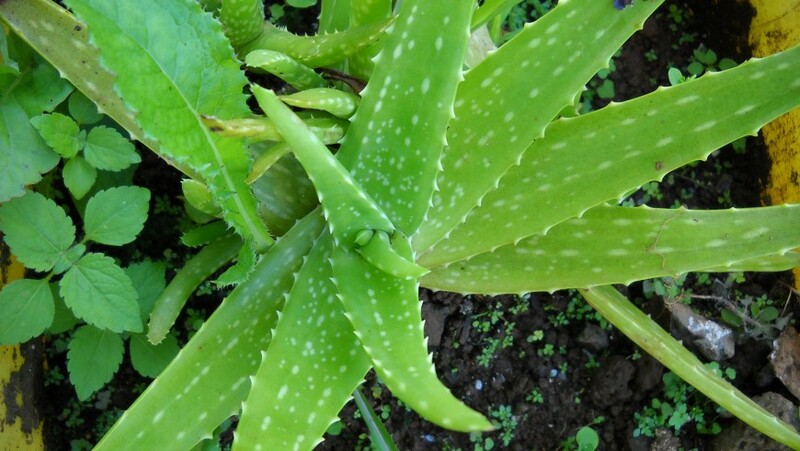 It is increasingly known for its healing properties, but aloe vera also helps to combat pollution, especially formaldehyde and benzene. And it is also easy to grow! 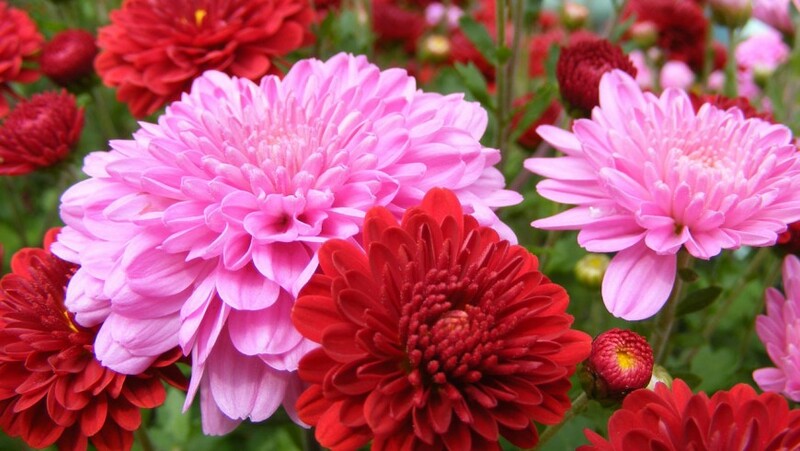 The colorful chrysanthemum flowers can be another trump card against the VOC: just place them in a spot where it will receive bright light and the plant will take care of cleaning the air, filtering ammonia, formaldehyde, benzene and xylene. 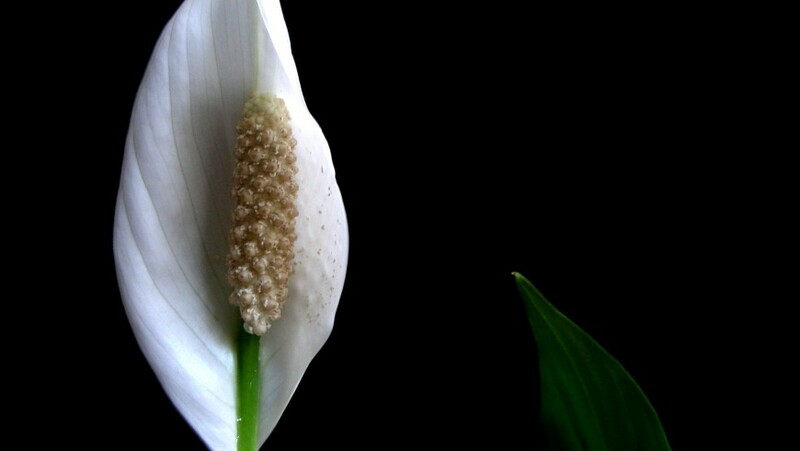 Beautiful flowers, which are resistant to time, without requiring a lot of care: the peace lily is the perfect plant for all apartments and an ally against harmful substances present in the house. This entry was posted in curiosity and tagged health, indoor pollution, plants, pollution. Bookmark the permalink.